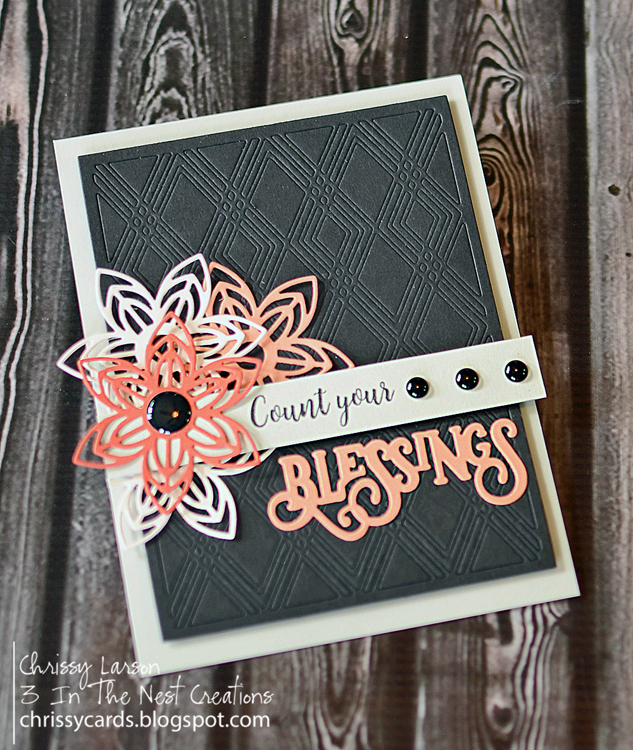 As with all our card panels, this die measures 3.75" x 5", giving you a perfect border on a standard A2 card. 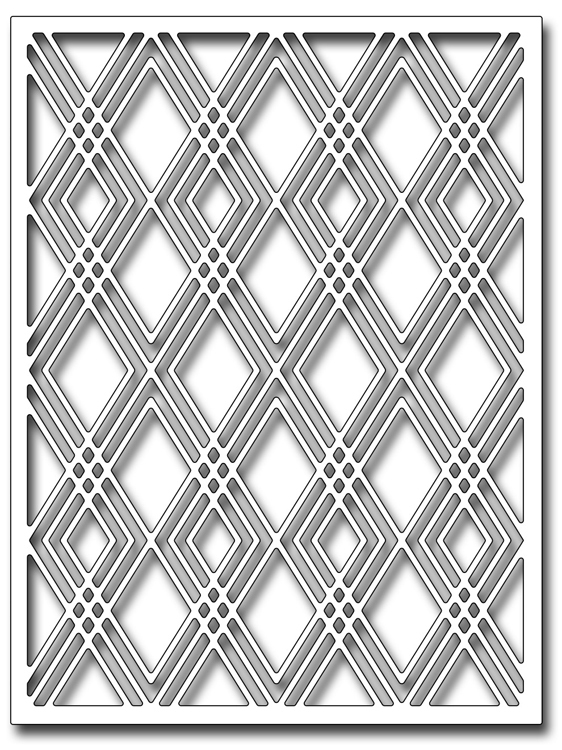 This detailed and delicate design offers a geometric pattern, perfect for Art Deco style cards. 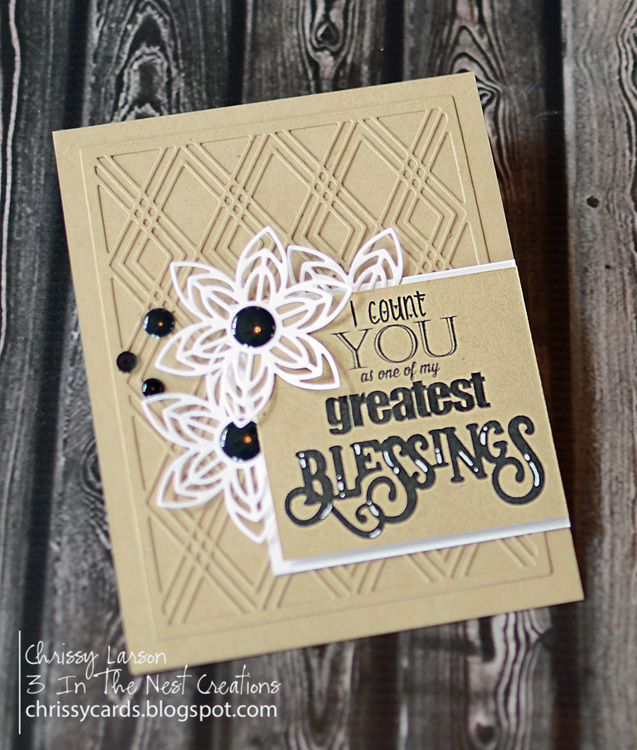 Due to the intricate nature of this design, we recommend using a metal shim and running the die at an angle in your machine. By that, we mean rather than running the die straight on, start the die through the rollers with a point in first. You may need to run the die through your machine 3 or 4 times, rotating the die a bit each time to get a perfect cut. 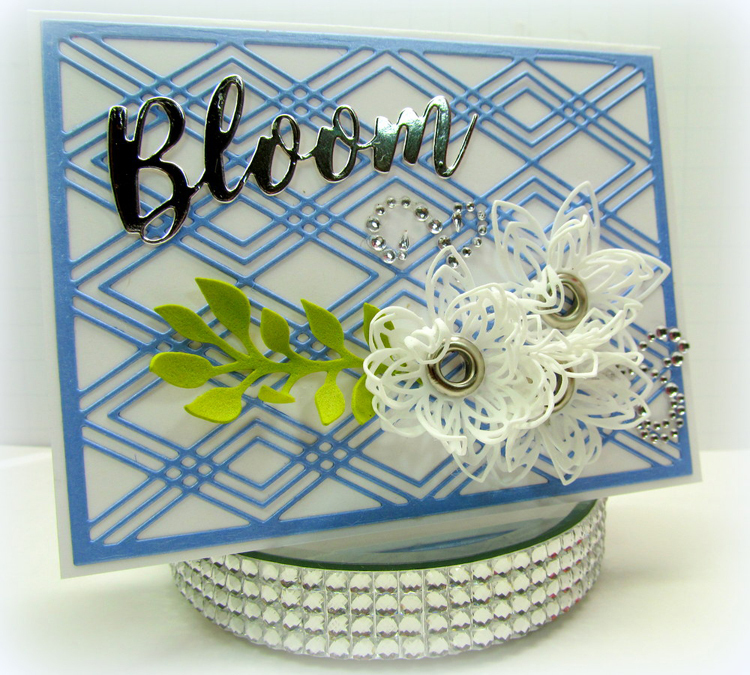 This is due to sweet spots in different machines, and the intricacy of the design.